Whether your working from your house or coming back after a long day, you want your space to look comfy and beautiful. We want something that can be called a home rather just a house. I know it's hard to come up with a design unless you already have one in mind. So I made a little list of the things you might want to add in your room to spice it up a bit. 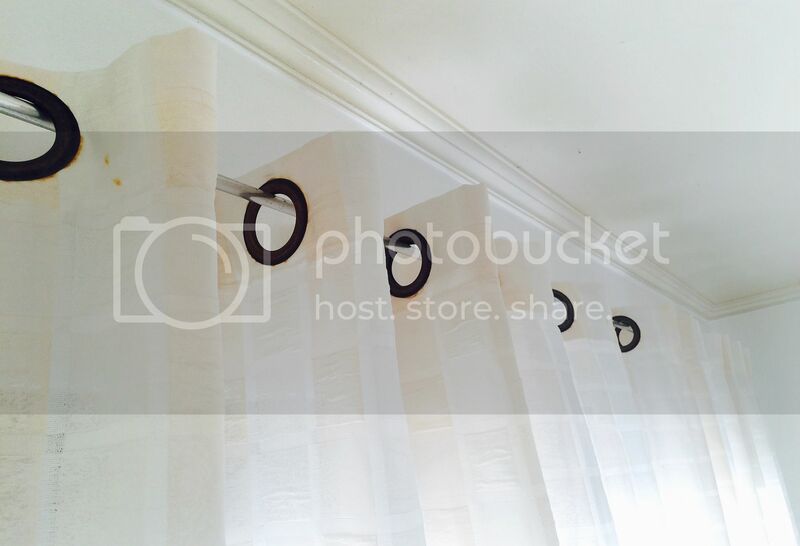 Find a beautiful curtain that will certainly match your style and will accetuate the overall look of your room. Go for curtain patterns and light colors to make your room look bigger. 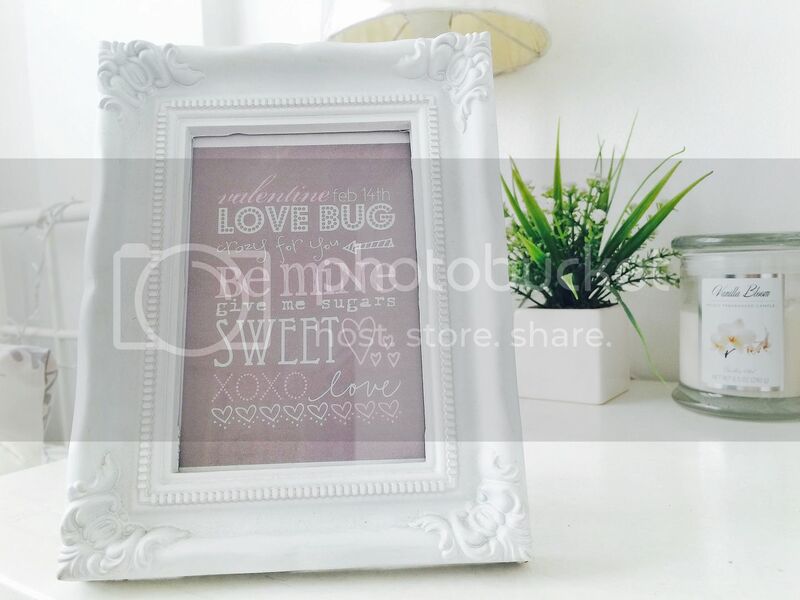 My most favorite easy decor would be frames. All I do is to print out my favorite quote from pinterest and put it inside my frame. Instant decoration on my desk or on my wall. You can even make your own diy chalkboard. I recently bought my own set of candles and lanterns for my room. I find it very relaxing and adds warmth to my environment. I like to lit it up every night especially when I'm blogging. 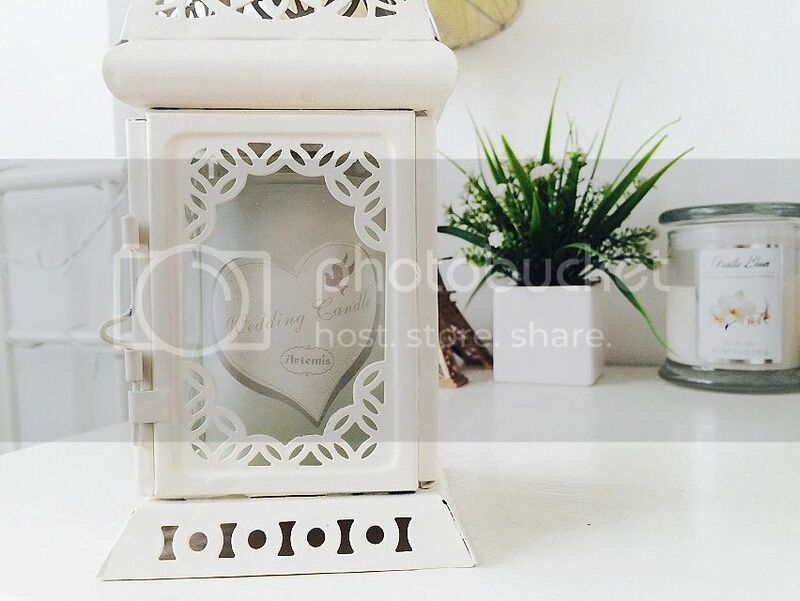 If you're not into candles, you can add some sparkle by putting up fairy lights or a very fancy lamp. 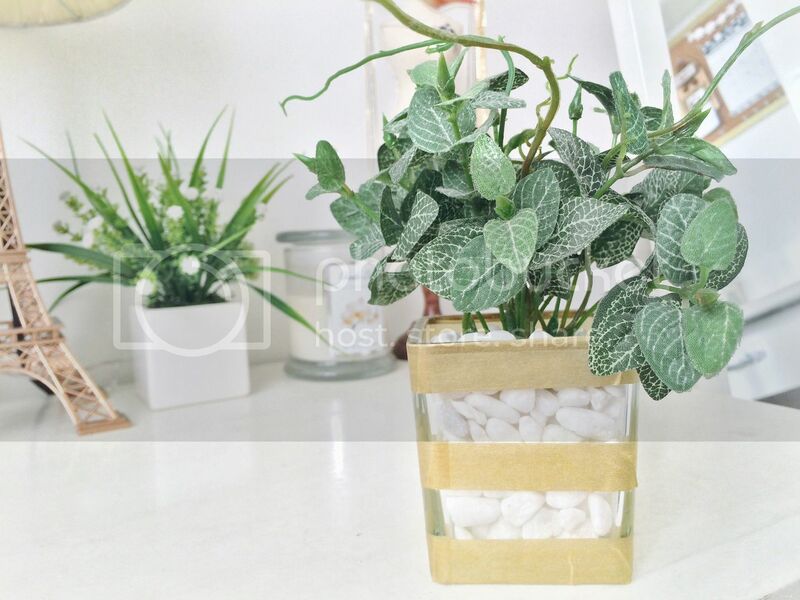 Houseplants can filter the air and add color to your room. Flowers will make your room look whimsical and elegant, so if you're into that look make sure to add flowers even if it's plastic as long as it match your room. 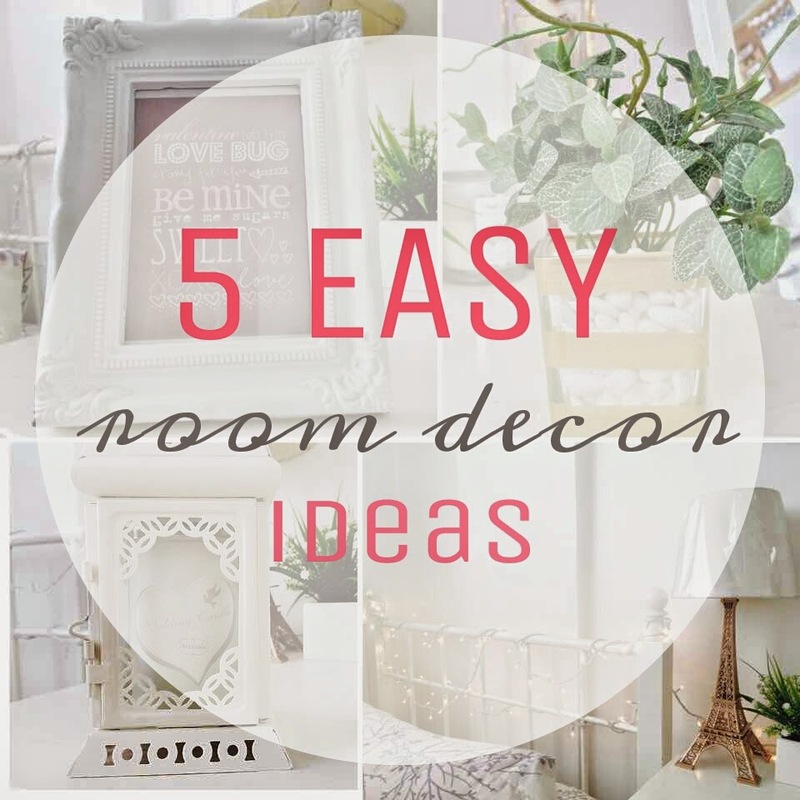 Alright, I hope these simple decor ideas helped you in deciding what to get for your room. If you have any questions or suggestions, let me know in the comment section. I would love to hear your thoughts. Can't wait to see the overall room makeover. i love all the white that you are using. 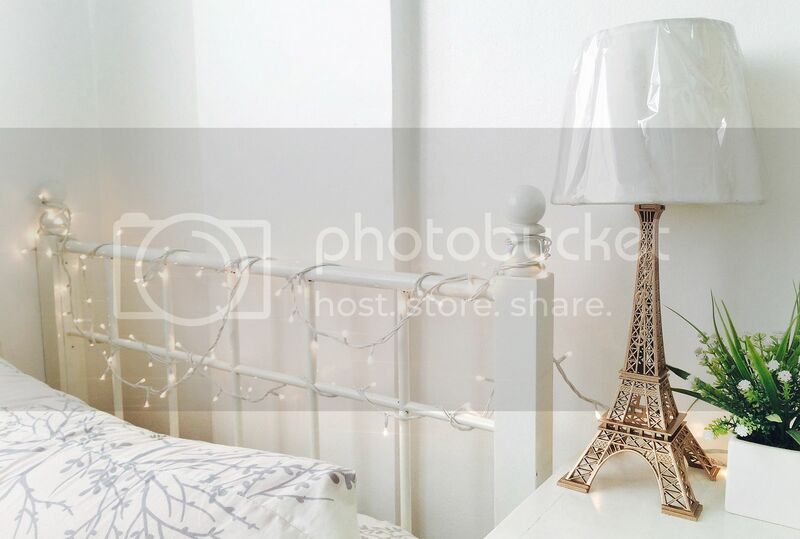 they really brighten up the room and you decorate your room in a way that is super nice. looking forward to more decor posts! Love all the decor!! Now if only I can get my home organized…hehe.